CDAC Center for Development of Advance Studies | Govt. Jobs | Special Recruitment Drive | Apply Online: 4 January–15 February, 2012. BE/ BTECH (Computer Sci./ IT/ Electrical Engg./ Electronics & Communication)/ MCA required in Center for Development of Advance Studies, CDAC. Posted in Apply online, Computer Science, Electrical, Electronics and Communication, Government Job, IT, Job After Btech, Special DRive for SC/ ST/ OBC, With experience. Tags: 2012, Apply Online: 4 January–15 February, CDAC, Center for Development of Advance Studies, Govt. jobs, Special Recruitment Drive on January 4, 2012 by kavita joshi. KGSGB Kashi Gomti Samyut Gramin Bank | BE/ BTECH (Any Branch) | Government Jobs | Special Recruitment Drive for SC/ ST candidates | September 2010 | Apply Online Upto: 6 September, 2010. BE/ BTECH (Any Branch) required in Kashi Gomti Samyut Gramin Bank (KGSGB), Varanasi. Office Assistant – Group- "B"
Posted in Apply online, Chemical, Civil, Computer Science, Electrical, Electrical & Power, Electrical and Electronics, Electrochemical, Electronics and Communication, Electronics and Instrumentation, Electronics and Telecommunication, Freshers, Government Job, Industrial, Instrumentation, IT, Job After Btech, With experience, Without Experience. Tags: 2010, Apply Online Upto: 6 September, August 2010, BE/ Btech, Government Jobs, Kashi Gomti Samyut Gramin Bank, KGSGB, SC/ ST candidates, Special Recruitment Drive, SRD, Varanasi on September 2, 2010 by kavita joshi. 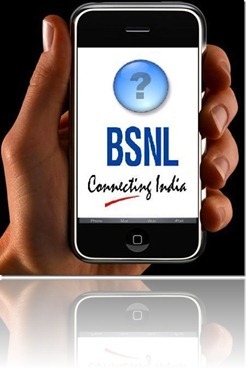 BE/ BTECH (Computer Science Engineering, Electrical & Electronics Engineering, Information Science/Technology, Instrumentation & Control Engineering/ Radio) required in BSNL Bharat Sanchar Nigam Ltd. (BSNL), Kerala. Posted in Computer Science, Control, Disability / Physically handicapped, Disabled People, Electrical and Electronics, Government Job, Instrumentation, IT, Job After Btech, Radio Engg.. 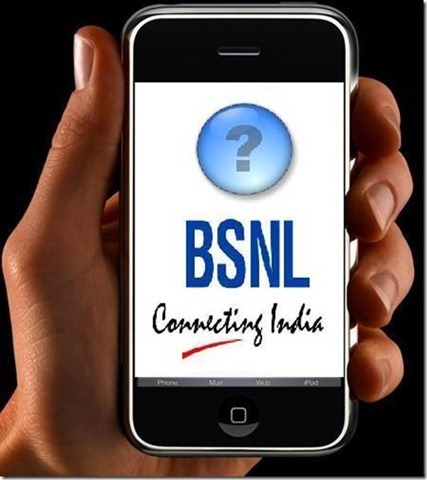 Tags: 2010, August 2010, BE/ Btech, Bharat Sanchar Nigam Ltd., BSNL, Government Jobs, JTO - Junior Telecom Officers Vacancy August 2010, kerala, Last Date: 15 October, PWD Candidates, recruitment, Special Recruitment Drive, Trivandrum-695033. on August 27, 2010 by kavita joshi.